After completing 2 weeks of release on an excellent note, director Rohit Shetty’s Golmaal Again is now running in the third weekend and still has enough hold over the audience despite having several new notable offerings in opposite. It seems positively to enter in 200 crore club by this week at domestic box office. 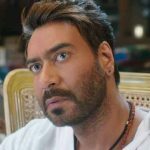 Being the fourth installment of India’s popular comedy franchise Golmaal, Golmaal Again was released with huge buzz and as expected opened to an outstanding note. 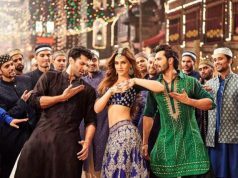 With which it registered the biggest opener of the year in Hindi cinema excluding Baahubali 2. From viewers as well, this action comedy received positive remarks and gained good word of mouth. 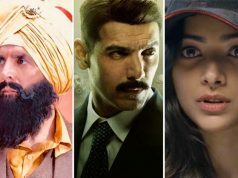 As a result it remained strong throughout the opening week and did the business of total 136.07 crores that included 87.60 crores of weekend and 48.47 crores of weekdays from 3500 screens nationwide. 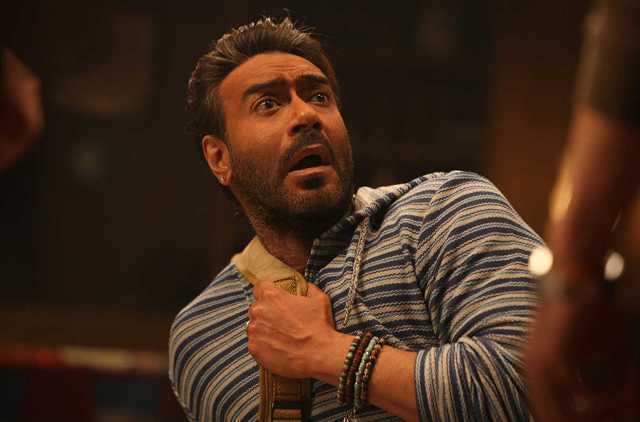 Then in the second week as well, Golmaal Again reported good performance and raked the business of 46.85 crores, with 31.44 crores in weekend and 15.41 crores in weekdays. After 2 weeks, total collection of the film was recorded as 182.92 crores. Now once again superstar Ajay Devgn & Parineeti Chopra starrer is enjoying weekend and heading toward 200 crore mark. 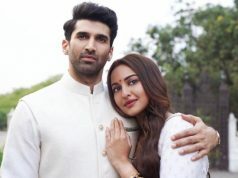 On 3rd Friday, it faced 37.8% of drop than previous day and minted the amount of 2.04 crores. While on the next day i.e. 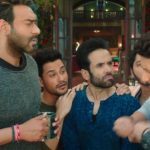 3rd Saturday, Golmaal Again witnessed 80.88% of growth despite India Vs New Zealand T20 Cricket Match and garnered the business of 3.69 crores. With this, it’s 16 days total domestic collection has become 188.65 crores.